Available now in trade paperback and ebook! For fans of Harlan Coben and Linwood Barclay comes a new master of domestic suspense. How far would you go to save the ones you love? Run five traffic lights in a row? Rob a liquor store at gunpoint? Commit murder? 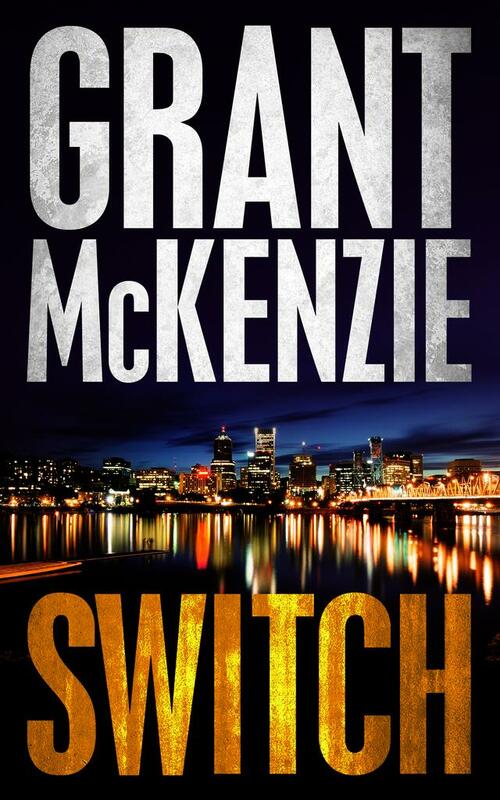 "Grant McKenzie really knows how to make a story move."